Length: 3 hrs. 3 min. 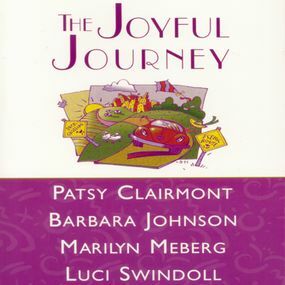 Read by Patsy Clairmont, Barbara Johnson, Marilyn Meberg, and Luci Swindoll.